and how to ensure a job you will be proud of. For all of the people contemplating what to do with your cabinetry when you know you need a change to enhance the look of your kitchen, there are several things to consider. 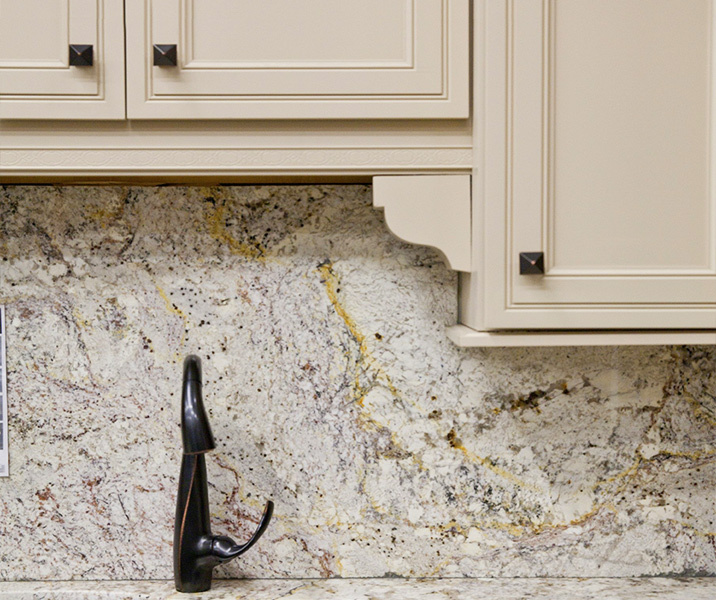 The first and most important, is what material is your current cabinetry made of? If they are solid or real wood, keep your current cabinets! New cabinets today are made of particle board, fiber board, are made and shipped from overseas, and will deteriorate within months of installation. Solid wood or real wood cabinets will last and stay in great shape for as long as you are in your home, the next homeowner, and the next after that. There are so many options to work off of when working with your current set of cabinets. Along with this, many will learn the hard way that working on your cabinetry yourself is one of the biggest mistakes you can make when doing DIY’s in your home. Make sure to do your due diligence when selecting who you chose to work on your cabinetry. With most things in the home renovation industry, you 100% get what you pay for. The cheapest or even less expensive options will often skip steps, use shortcut products, and leave you with a bigger mess than when you started. Be sure to ask anyone offering their services to work on your cabinetry what specific steps they are going to take, what type of products and what specific products they will be using, and ask for references of past clients. Refinishing or working on existing cabinetry to enhance a new look in your kitchen is full of countless steps, and is a very detail oriented project. It indeed is the detailed process itself that gives you a finished product that can emulate a look and feel of factory finished cabinetry, and not the look of what some may call in the industry a job done by a “bucket painter”.